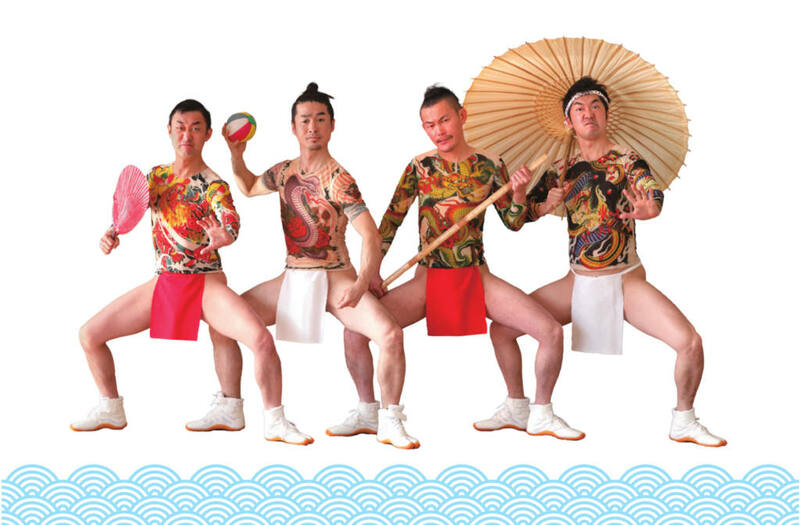 8Q3 is performed by four Japanese artists, who all born in Showa period (Emperor Hirohito period). Their performance is neverfixed. They think outside the box and defy the boundaries of the circus show but to think outside the box and defy the boundaries of stereotype circus shows. Love and Violence, Smile and Hatred and Enlightement and ambivalence, they challenge all the taboo in Japanese society! 8Q3 is a non-verbal performance with a taste of Yakuza film! 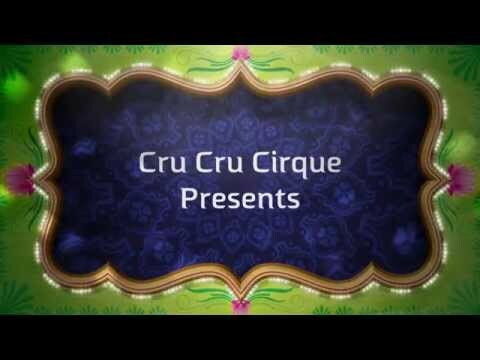 Cru Cru Cirque is a japanese circus group of artist formed in Tokyo. 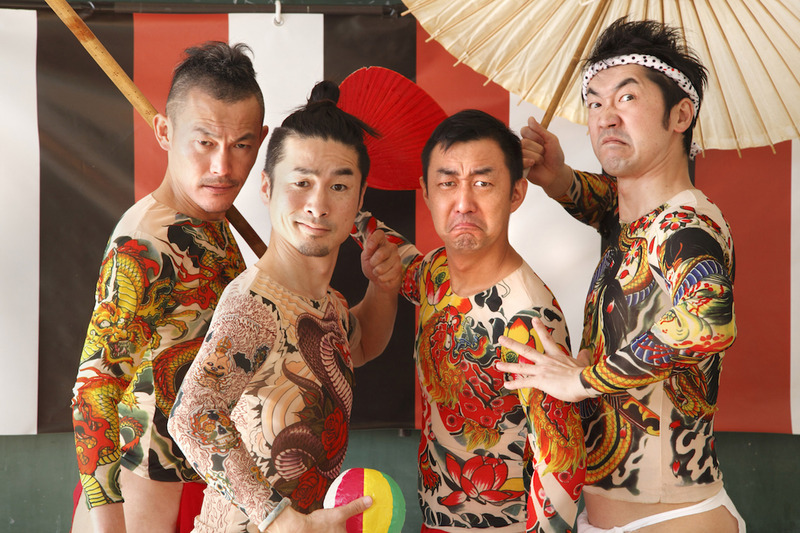 Four different performers with different personalities that combine and make a good use of pantomiming, juggling, and music, to create a Japanese circus space.